Juliana, a sexual risk-taker with a secret, easily reels in a mesmerized Al who has never felt a love like this before. Al is determined to hang onto Juliana no matter what. 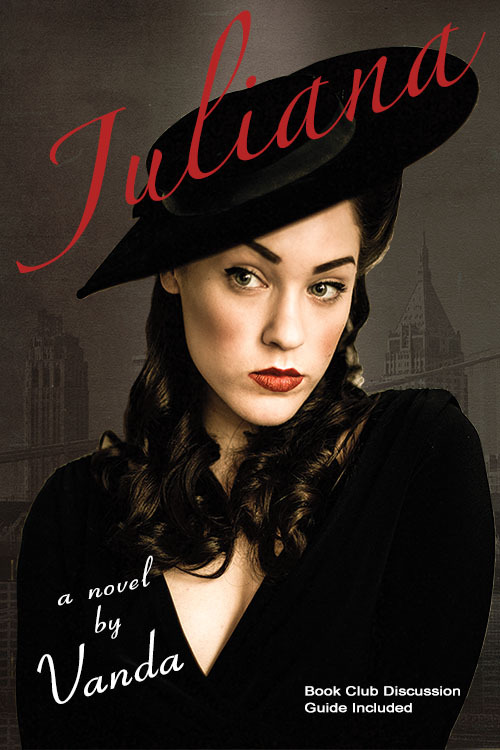 The only problem is that Juliana is more a woman of her time than Al could ever have expected. 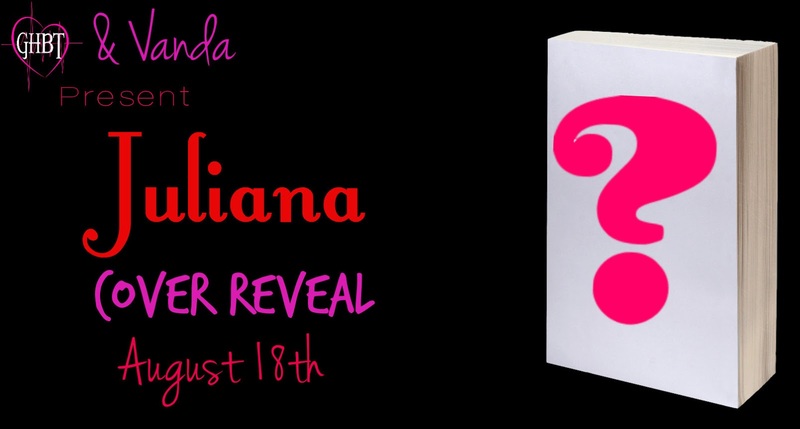 Through Juliana, Al enters a secret world that includes men who wear frilly bathrobes and grass skirts and women who smoke cigars and wear pants with the zippers in the front. Cameo appearances are made by Liberace, Ethel Merman, Talulah Bankhead, Lauren Bacall, Angela Lansbury and other 1940s celebrities. 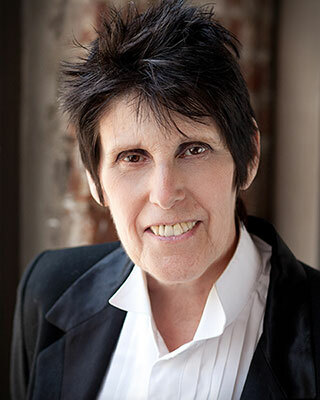 Vanda, an Edward Albee Fellow and Lambda National Literary Award Finalist, was profiled in the Dramatist Guild’s Magazine article, “50 (playwrights) To Watch.” She won first place in Pride Film and Stage’s Women’s Work Contest for her play, PATIENT HM (Now titled THE FORGETTING CURVE). THE FORGETTING CURVE was a winner in Theater Resources, Unlimited (TRU) Voices Reading Series. As a result this play was optioned and is expected to open next year in Boston. Her play, VILE AFFECTIONS, was published by Original Works, Publisher after receiving five standing room only performances at the International New York Fringe Festival. Her play, WHY’D YA MAKE ME WEAR THIS, JOE? received seven finalist awards and won first place in Celebration Theater’s Best LGBT Play Contest.